For the selfie fanatics on your holiday list. 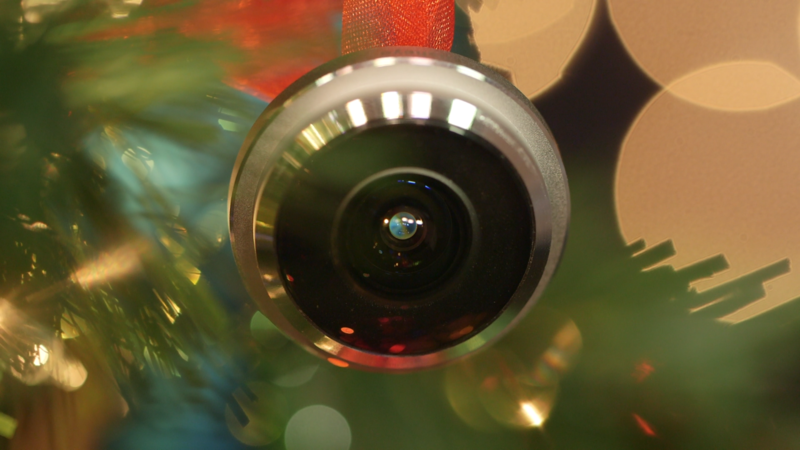 These add-on camera lenses won't be a miss. They are small, and compact, and easy to carry. All over with you to capture the moments of merry.